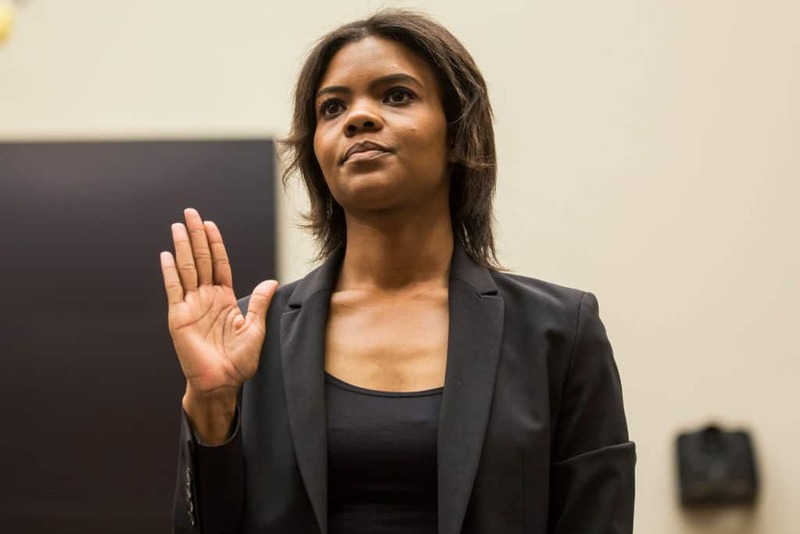 During a House Judiciary Committee hearing on the rise of White Nationalism, Republicans had conservative activist, Candace Owens speak. Democrats seized on the opportunity as Congressman Ted Lieu (D-CA) played clips where she defended the actions of Adolf Hitler. The decision to have Owens speak was roundly criticized by both liberal and conservative pundits. One Republican, however, felt that the director of communications for Turning Point USA acquitted herself well: Donald Trump Jr.